Showing results by narrator "Gabriel Byrne"
In short stories, poems, and monumental novels, James Joyce set out to discover the meaning of his nationality, simultaneously celebrating and ridiculing the history of Ireland in the brilliant style that has made him the most towering figure in the literary landscape of the early 20th century. 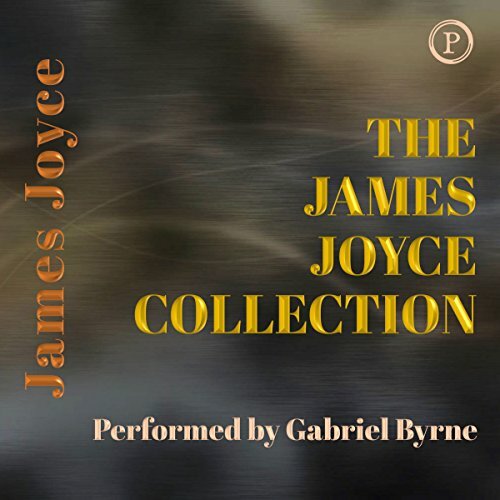 Dublin-born, Gabriel Byrne - who has starred in many films, including Little Women and The Usual Suspects - clearly brings to life Joyce's short stories from Dubliners and selections from A Portrait of the Artist as a Young Man. 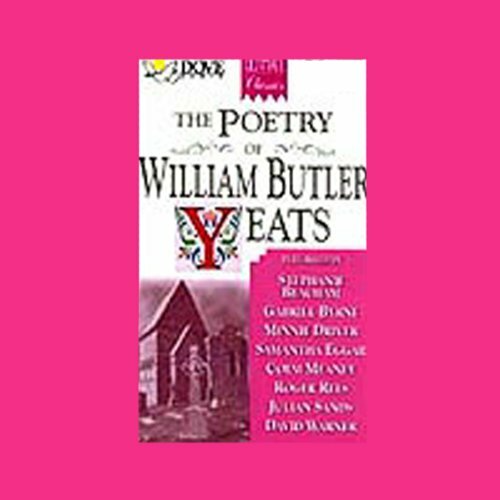 The Nobel Laureate's early poetry is suffused with the radiant lyricism of Irish folklore and myth; the yearning romance and distinctly Irish voice of these first works have inspired scores of poets. 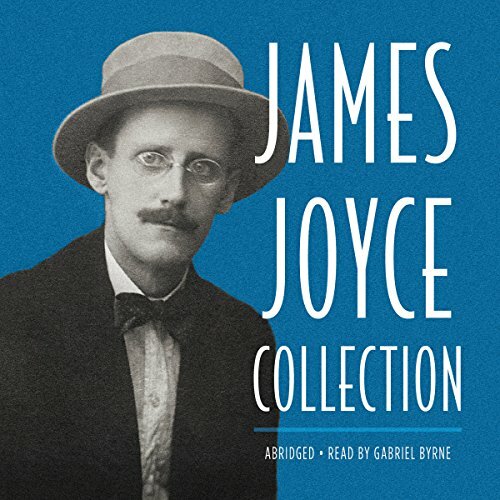 In short stories, poems, and monumental novels, James Joyce set out to discover the meaning of his nationality, simultaneously celebrating and ridiculing the history of Ireland in the brilliant style that has made him the most towering figure in the literary landscape of the early 20th century. 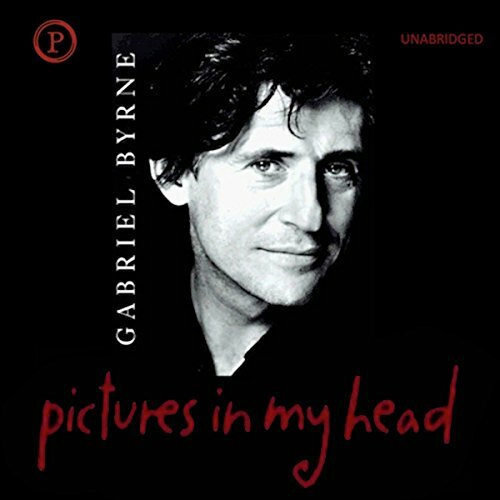 Dublin-born actor Gabriel Byrne shares his life in this frank and absorbing collection of memories and episodes. He leads you from his youth through his career on stage and screen and his current work as a producer and actor. 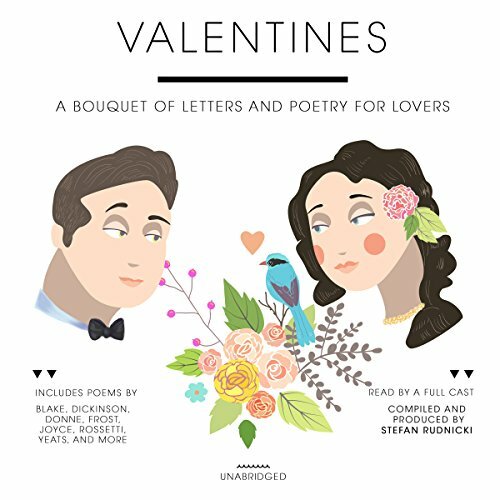 His unique narrative style, a blend of colloquial dialogue with evocative descriptions, provides an intimate account of the man - and the writer - behind the actor's many faces.